Since I’ve spent so much time riding in the past couple of weeks, this old column has been on my mind. Believe it or not, the human machine can equal the power of a Harley. 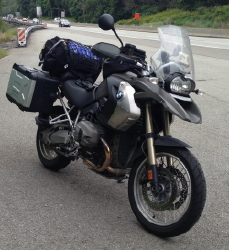 Until I discovered running, I had only two passions in life: music and motorcycles. Each fueled the other, and employment in one usually meant greater opportunities to pursue the other. For many years, this combination was perfect – I worked long enough as a freelance musician to build a financial base, then rode long enough to need the next gig. Maintaining the balance between time and money was tricky, but with care and a willingness to consume nothing more than peanut butter and beer, it was possible. Then one day I discovered that same feeling, the same sense of moving over and through the world, the instant I laced on a pair of running shoes and felt the asphalt under my feet. I had no idea that moving slowly across the ground would feel as satisfying as moving fast on a bike. But it did. The motion, not the rate of speed, was what felt so good. This must be why I can’t remember ever having a bad ride – or a bad run. As a runner and a biker, I’ve been hotter, colder, wetter, and more tired than I’ve ever wanted to be. I’ve been ready to stop hours before I could. I’ve ridden roads and run courses that I swear I’ll never travel again. But none of these times were bad. I’m not really sure how they could be bad. I suppose if comfort is your sole criterion for happiness, then being soaked to the skin and knowing you still have 200 miles to ride or 10 miles to run would be bad. If being so cold you can barely grip the handlebars or so hot you can feel your brain turning to soufflé makes you unhappy, then you may have had some bad rides or runs. But not me. Countless stories testify to the limitless physical reserves of the human body. Men and women routinely endure hardships that make the most difficult run seem like a walk in the p ark. As runners, we have the extraordinary capacity to detach ourselves from the discomfort we feel. At extreme levels, this can almost become schizophrenic: We tell ourselves that we should stop what we’re doing, yet we continue to enjoy every minute of it. But running is certainly not all about extremes. Somewhere between those runs that tax our reserves and those that are simply too easy are the countless runs that are just right. These are the runs when we’ve read our bodies and spirits accurately, and have found the place where we can simply go along for the ride. It’s in that place where we catch the fever. And, take it from me: Once you’ve caught the fever, and felt the heat of that passion, there is no cure. I’m not sure exactly when liking to run became longing to run, when wanting to run became needing to run. I only know that, as there once were roads that had to be ridden, there are now roads and trails and courses that must be run. There are miles and moments and memories that only converge when the shoe strikes the ground. And, in that white-hot instant, the world makes sense. I should mention this at the very beginning. 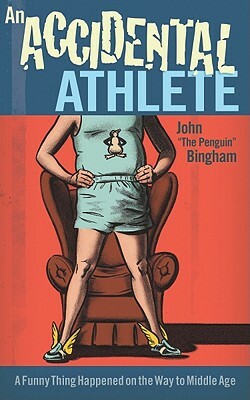 This edition of the Penguin Chronicles has little to do with running – in an absolute sense. It has to do with looking for, and finding, a means of expressing one’s self, one’s joy, one’s desire for some unique experience that defines a moment in one’s life. Come to think of it, maybe it does have something to do with running. The plan was simple. 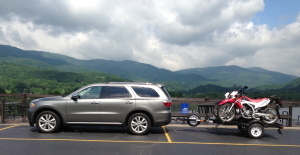 Jenny contacted Dan and Debbie of GSM Motorent , arranged to rent a cabin and get some advice on places to ride in the area. What we got was much more than we could have expected. 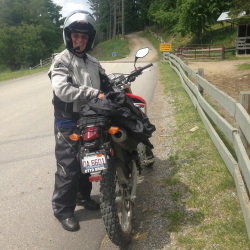 Dan was an old-school motorcyclist that I felt like I had known my entire life, and Debbie made us feel like friends who had stopped by for a visit. It was perfect. The first afternoon we did a combination of on and off road riding to get a feel for the bikes and the area. The next morning, armed with one of Dan’s route lists we took off to find the checkpoints on the 185 mile route. Our first mistake was forgetting the very detailed maps that Dan had suggested we get. 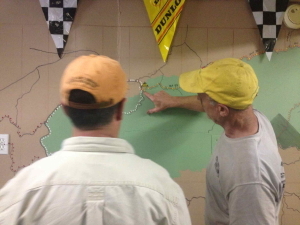 Undaunted, we took on the challenge with nothing but the checkpoints, dead reckoning, a GPS, and our own skills. Everything went well until we missed a checkpoint and followed a trail that led deeper and deeper into to woods. After about an hour of searchi ng out every Jeep trail and deer path in the area we did what every experienced navigator does; we went back to the last place where we knew were were right. We found ourselves back on the course and after a quick lunch we headed back into to mountain. Our navigation was dead on and we were having a great time finding the marked and unmarked trails. And then we came to the creek. Or at least it was supposed to be a creek. It was a raging river. Too deep to cross on foot let alone with motorcycles. By then is was late afternoon and we knew that we’d be losing the light soon. Under the heavy canopy it was already getting dark. We couldn’t go on. We didn’t have a map to figure out another way around the obstacle. And we were running out of daylight. We had no choice but to backtrack for nearly two hours. 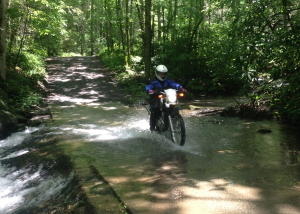 Jenny went in to full “adventure racer” mode and flogged her Yamaha. She rode fast and well. She led with complete confidence. I was hanging on for dear life. After a couple of serious “seat puckering moments” we made it back to the gravel roads and eventually to the pavement, and ultimately to the cabin 12 hours and 225 miles after we had started. We spent the next two days riding around and through the park, on and off road, experiencing great roads, beautiful scenery, and wonderful people. In the end I learned a very important lesson. At 64 years-old, I’m too young to not be adventurous. But, at 64, I’m too old to be foolish. That’s not always an easy line to find and too often an easy line to cross. Kind of like a mountain trail in the middle of the Smokies. When Facebook first come into the national consciousness I had no idea what it was or what it could do. I couldn’t even figure out how to get an account so I hired a recent college graduate, a 20-something computer whiz, to establish my Facebook presence. He created two pages; a John Bingham page [Facebook/jjbingham] and a “Penguin” page [Facebook/john the penguin bingham] What I didn’t know then was that the personal page, John Bingham, allowed people to “friend” you. The “penguin” page only allowed people to “like” you. 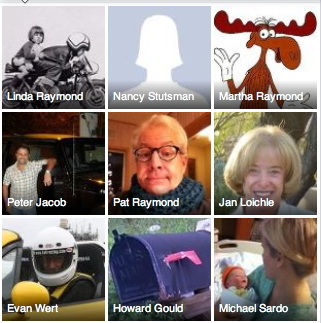 And, as you know, you are limited to 5,000 Facebook friends, a threshold I hit pretty early on. Not, I must confess, because I actually have 5,000 friends. I just didn’t understand how it all worked; when someone send a friend request I eagerly accepted it. This morning when I opened my Facebook page and saw the collection of “friends” photos I was astonished at what an elegant, if somewhat bizarre, snapshot it was of my life. So, for those of you who are curious, this is who they are: From the top, left to right. Linda Raymond: My son’s mother and my first wife. I met her when I was 17. 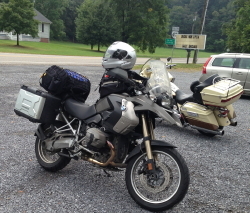 Nancy Stutsman, AKA “theQueen”: An old motorcycling musician friend. We’ve been friends since I was in my 20’s. Martha Raymond: My son’s stepfather’s sister. We met when I was in my 30’s. Peter Jacob: The service manager at my local BMW dealership. We’ve argued a bunch but share a passion for motorcycles and good Scotch. 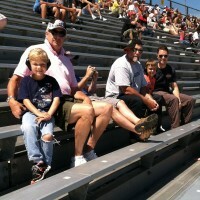 Pat Raymond: My son’s stepfather and one of my oldest friends. 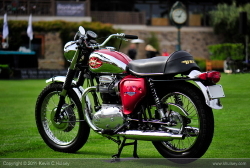 We share a long-standing love of motorcycles and a new-found love of our grandchildren. 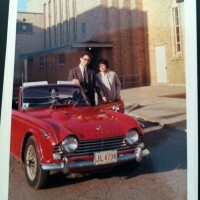 Jan Loichle: My high-school girlfriend that I haven’t seen or talked to in 45 years. She was the first, and only, girlfriend that convinced me to wear a “steady” sweater. Evan Wert. A newer friend in the running industry. 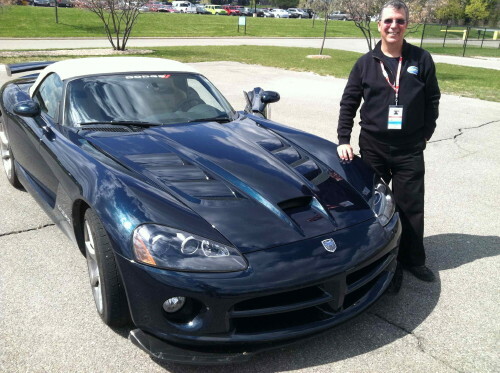 We discovered early on that we’d rather talk about fast cars then about pronation. Howard Gould. My son’s mother’s younger brother. I met him when he was 8 or 9 years old. Michael Sardo: My cousin/nephew. I’ve known him his entire life, through the awkward transition from child to Marine to Chicago Police officer to father. VERY proud of him. 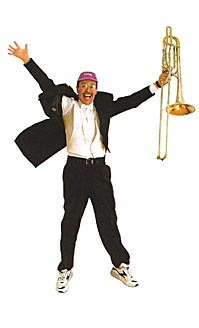 The “Queen” would remember a pretty decent bass trombone player who could “wheelie” any motorcycle ever made including a full-dress Yamaha XS1100. 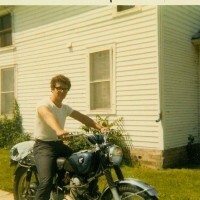 Howard would remember a Steve McQueen wannabe who showed up at his parent’s home on a Honda 305 Scrambler. I don’t know how cool he thought I was, but I know how cool I THOUGHT I was. Michael would remember an uncle that took him camping for the first time and explained that the bathroom was a stand of trees. Years later as a young Marine in Desert Shield, I’m sure a nice tree would have been welcomed. Years ago I worked with a crusty, old [like maybe 40!] Scottish motorcycle mechanic named Stewart. His brogue and the fact that he had lost one leg below the knee in a motorcycle accident made him seem more like a pirate than a master mechanic. He had one other simple explanation for the mysteries of the mechanical world. 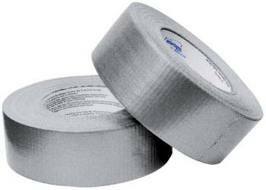 “If it moves and shouldn’t, use duct tape [DUCT, not duck]. 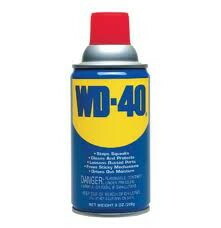 If it doesn’t move and it should, use WD-40.” You’d be amazed at how often that’s all you need to know. In some ways life as a runner – or walker or cyclist or any of 100’s of other activities – is almost that simple. If it hurts you’re doing too much. If it doesn’t hurt, you’re not doing enough. If you think about it, it’s pretty much all you need to know about training. Too much, something hurts. Too little, it doesn’t feel like you’re doing anything at all. Unlike the mechanic’s dilemma, the athlete’s dilemma is much more nuanced. If a little training feels good then most of us believe that more training will feel even better. If we start seeing progress in our training by doing speed work one day a week then we’re sure we’ll progress twice as fast if we do two sessions a week. The best we can do is use the time-honored method of trial and error. We’ll get it right sometimes. We’ll get it wrong sometimes. All that matters is that we keep trying to figure it out. Even Stewart couldn’t argue with that.